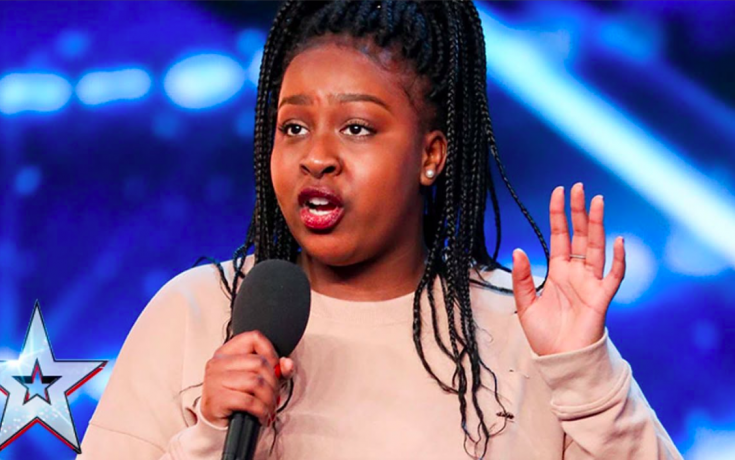 The 8 acts for tonight's first Semi Final are confirmed, they include 'DNA' and golden buzzer act Kyle Tomlinson. Inspired by everything from nature to quirky wallpaper, Amanda's homeware range features a vibrant and contemporary blend of colour and texture. BGT is nominated for a BAFTA! 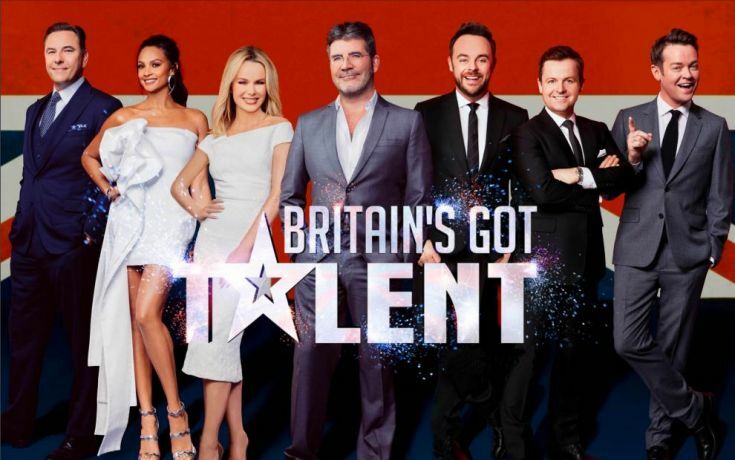 BGT is nominated alongside Ant & Dec's Saturday Night Takeaway, Michael McIntyre's Big Show & Strictly Come Dancing for best 'Entertainment Show'. 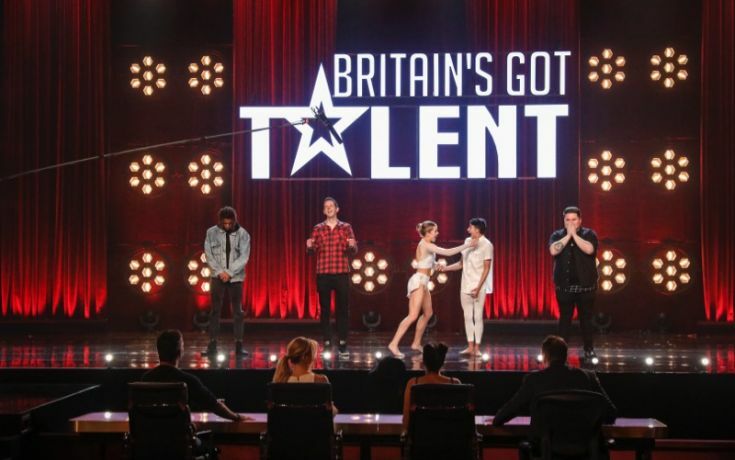 BGT's back with Simon's golden buzzer! 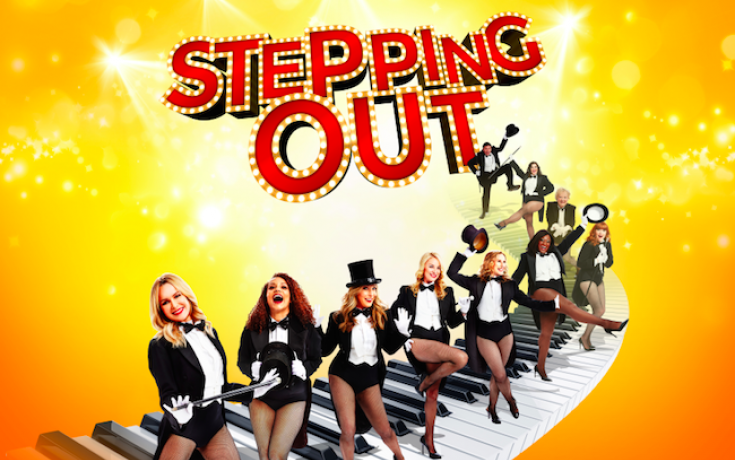 The opening night of Stepping Out at the Vaudeveille Theatre has been and gone, with the critics releasing their thoughts this week. Launching May 2017, Amanda will launch her first ever homeware range with QVC. As an ambassador for QVC she is super excited to have her designs on sale in the Spring/Summer! 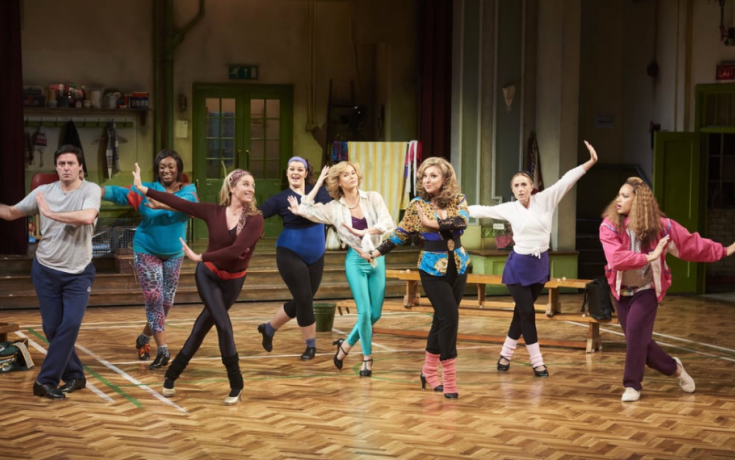 10 people, 10 characters and 10 life stories... Liza Minnelli led the cast in 1991, now the the relay goes to Amanda Holden. 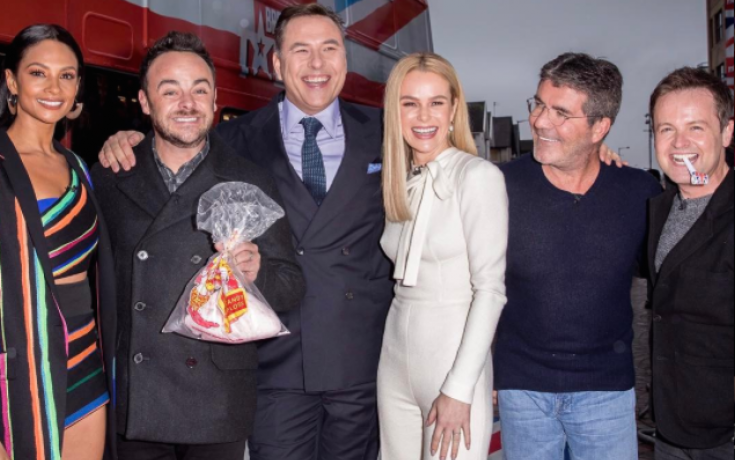 Amanda was reunited with Alesha, David, Simon (and Ant & Dec) today for the first Audition day of BGT 2017. 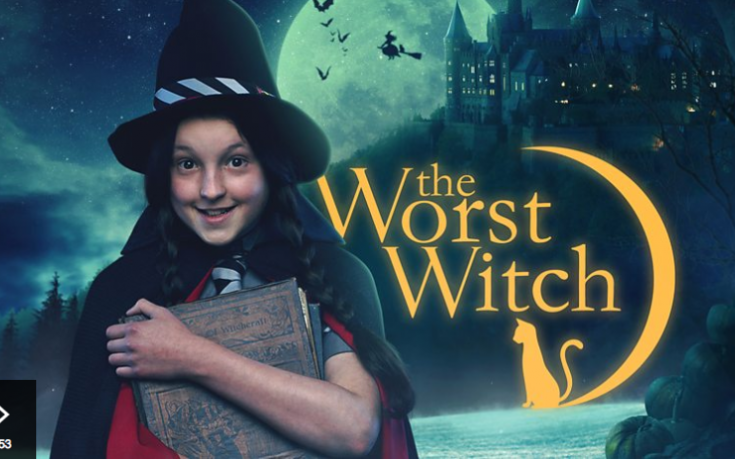 Fans of The Worst Witch are in for a treat, as the popular Jull Murphy books have been transformed into a 12 part drama for CBBC, and Amanda stars in a special episode on March 8th! Still a few tickets left! 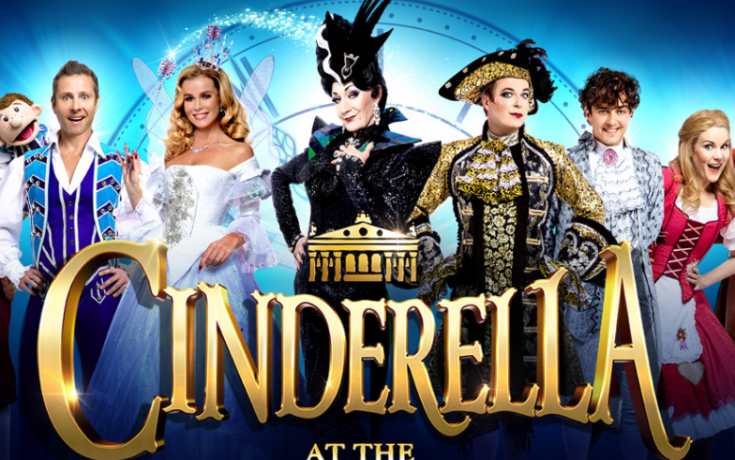 The most enchanting rags-to-riches fairy tale of them all graces the stage of the West End’s most famous theatre this Christmas as pantomime returns to the London Palladium for the first time in nearly 30 years.